Who are you, what do you do and what is an interesting fact about you? 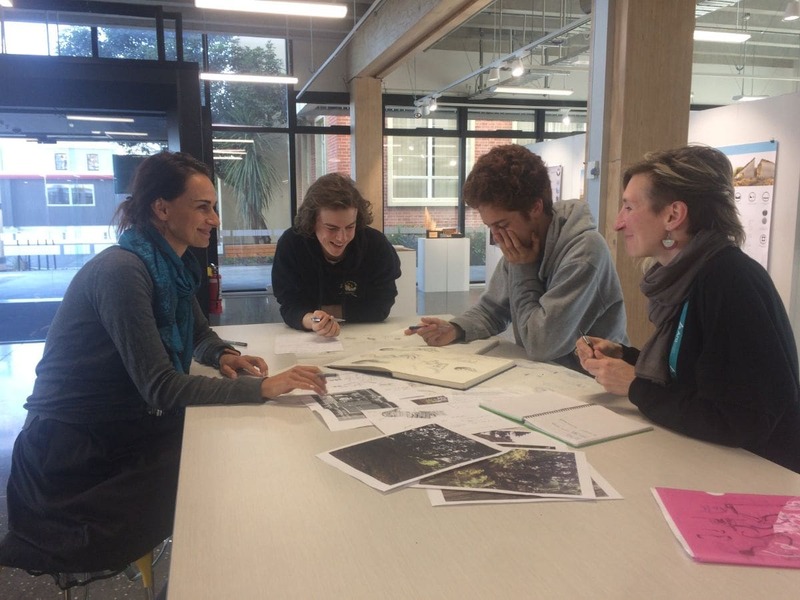 My name is Bradley MacPherson and I’m a 2nd-year Architecture student studying at the Ara Institute of Canterbury. I am both Māori and a redhead, weirdly one of the only other Māori kids at my high school (Christchurch Seventh Day Adventist School) was a redhead as well. How and why did you get involved in this project? One of the tutors on my course, Anna Bogdanowicz, emailed our class about the opportunity to have something built in the city during the holidays. Since I was not yet bogged down by course work I thought this was a great idea, little did I know how much work would be involved. In saying this looking back it was a very rewarding experience. The aggregate under the ground we found out about when we started digging holes for the Willows. This was a real grand designs cliff hanger moment but thankfully the good guys at Texcos came through and helped to get the necessary depth we needed to plant the willows.